Seed and Soil is one of the few juice companies that offer one-day ($88) to full-week ($518) liquid fasting programmes. Choose from either the New Beginnings, which provides a mix of fruit and green juice, or Four Seasons, designed for a deeper cleanse with low-fructose green- and root-based juices. Fear not if you're just into a quick, feel-good fix – single bottles are available for $8 to $10 depending on size. 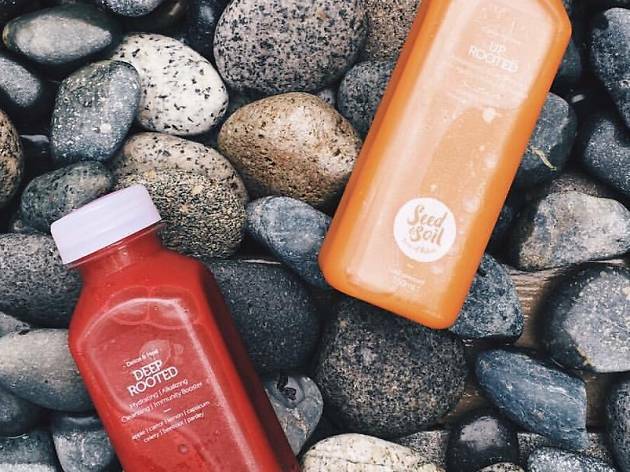 Seed and Soil's online store offers delivery for a flat rate of $20 or you can pick up your order from its Tanjong Pagar Plaza outlet between 4pm to 8pm, on the evening before you start your cleanse. 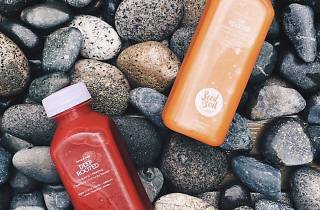 Fantastic selection of cold pressed juices. My favourite is Green Valley. Do try their chocolate nut mylk too, it's one of best I've tried in Singapore. They also have smoothie bowls which comes with very generous granola, superfood (cacao nibs, goji berry etc) and fresh fruit toppings.